Team TLC returned from the Chromosome 18 Conference on Friday, August 2, 2013. It was a great and heart warming experience for all three of us. First, and most importantly, I have overflowing gratitude for the people in our lives who took part in the Team TLC fundraiser to get all three of us to the 2013 Chromosome 18 Conference. Without your support, love and kindness our trip would not have been possible. Some of you purchased custom created stretch bracelets from us and some of you chose to donate money towards the trip. 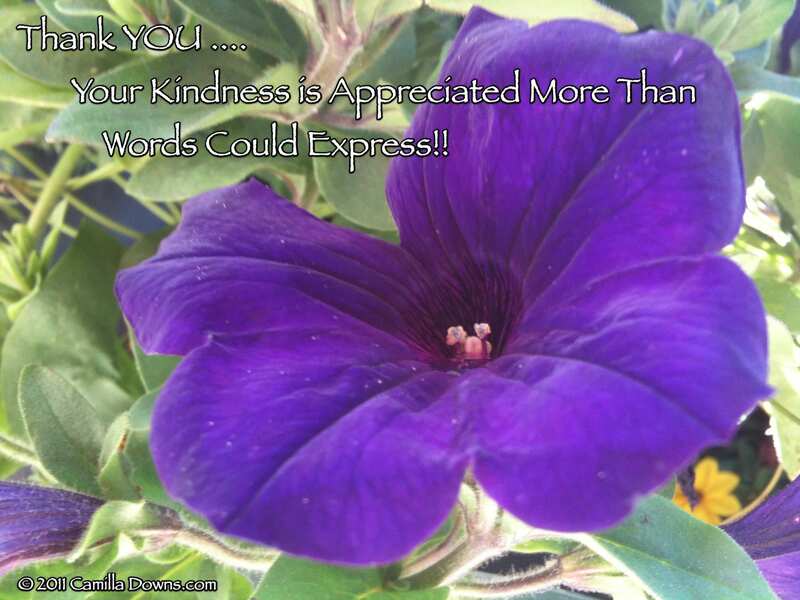 Sending thanks, smiles, and warm hugs on wings of pure love to each and every one of you …. In complete and open honesty I had chosen not to be attached to attending the conference this year. I would be happy if we attended the conference and I would be happy if we didn’t attend the conference. However, my two absolutely fabulous kids, Thomas and Lillian, had their heart set on it. I talked with them up until nearly a month before the conference about not being too attached to going. Making the bracelets was Thomas’ idea. Once we began the fundraising and sharing on facebook, the response was so overwhelmingly positive that I saw an opportunity to help Thomas and Lillian experience and be a part of the unfolding and manifestation of what they desired. It was extremely moving receiving such enthusiastic support from our friends and strangers alike. Especially with the support of some of our Chromosome 18 friends who would not be able to attend, yet chose to support our efforts to get to the conference. 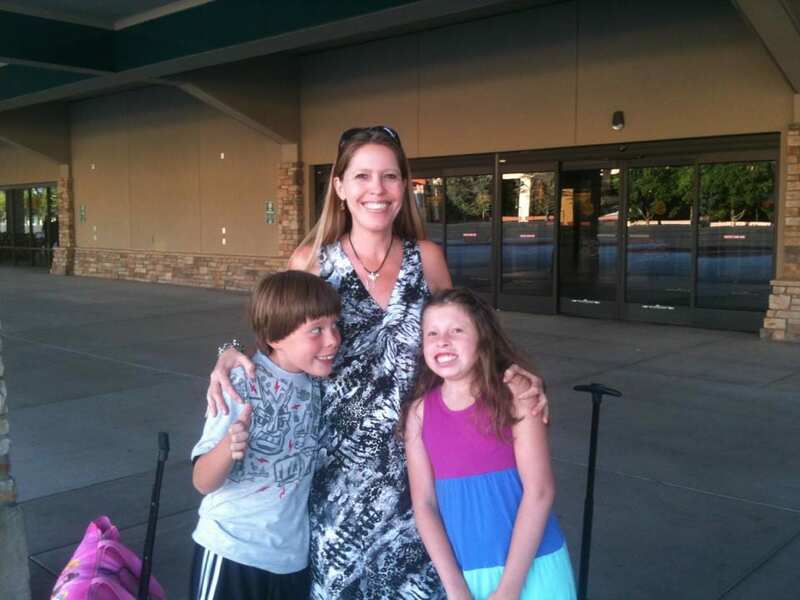 Team TLC at the Reno/Tahoe Airport ready to leave for our 2013 Chromosome 18 Conference Adventure! We had a great adventure traveling to and from the 20th Annual Chromosome 18 Conference. You can read about our adventure here. Go here for the last installment and Part 3 of Team TLC 2013 Adventures to the 20th Annual Chromosome 18 Registry Family Conference. This entry was posted in News and Events and tagged 18p-, c18, Chromosome 18, chromosome 18 conference, family fundraising ideas, fundraiser ideas, fundraisers, Fundraising, fundraising ideas, fundraising to attend conference, ideas for fundraising, personal fundraising, Team TLC by Camilla. Bookmark the permalink.